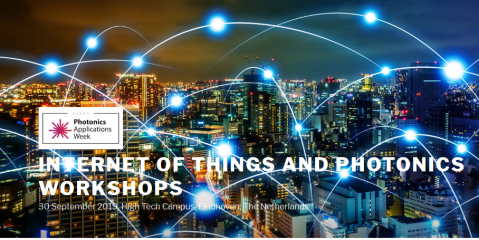 Save the date: September 30, 2019, IoT & Photonics workshops during Photonics Applications Week (PHAPPS Week) in Eindhoven, The Netherlands. Without photonics, the interconnectedness of physical devices and their ability to share and analyze information about their surroundings would not be possible. 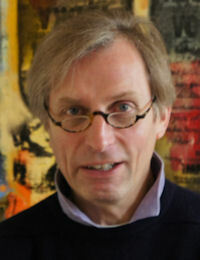 For its implementation the Internet of Things relies heavily on sensor technology. 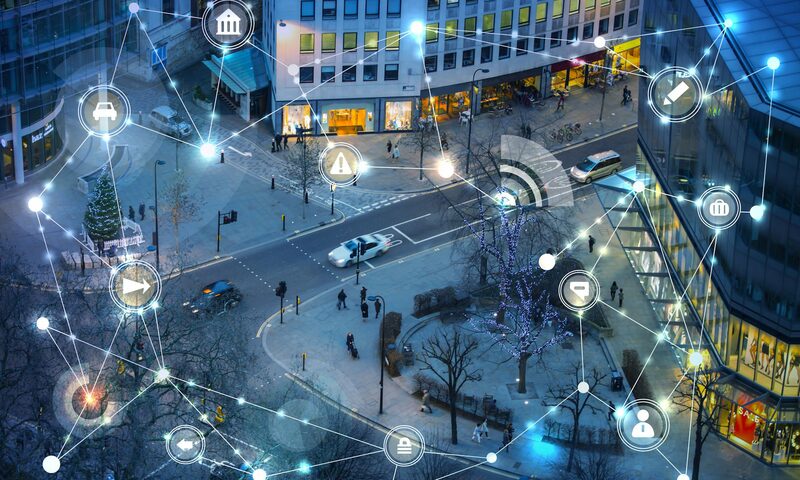 Sensors need to be small, robust and energy efficient to be embedded in machines, appliances, buildings and infrastructure and succesfully collect data over large periods of time. Fibre optic sensors – manufactured using photonics technology – are not only more sensitive than existing electromagnetic sensors, but also faster operating, better able to withstand harsh conditions and immune to electromagnetic interference. Some of the most significant photonics IoT applications are: communications, transportation, environmental monitoring, smart homes, factories, and gadgets. The IoT event consists of several workshops where endusers and suppliers will meet and discuss what is needed for Internet of Things and how photonics can support this. When things get smarter, how do humans and things cooperate? In the following years we will see an entirely new Internet emerging, as the Internet unleashes itself from the creators’ intentions and develops in transformative ways. Humans are shaping the future of this new human Internet. 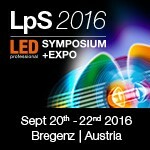 Jakajima, Matchmaker for Innovators and organizer of the annual IoT Event in Eindhoven, The Netherlands, will organise on September 22, 2016, the IoT & AI Workshop, during the 6th International LED professional Symposium + Expo (LpS 2016) in Bregenz, Austria.